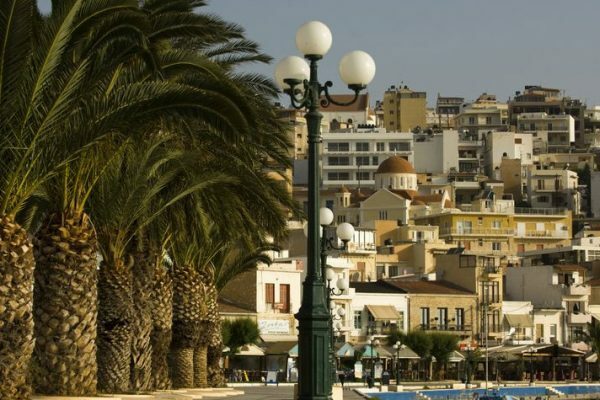 It is the largest island of Greece and the birthplace of the first advanced society on European soil. 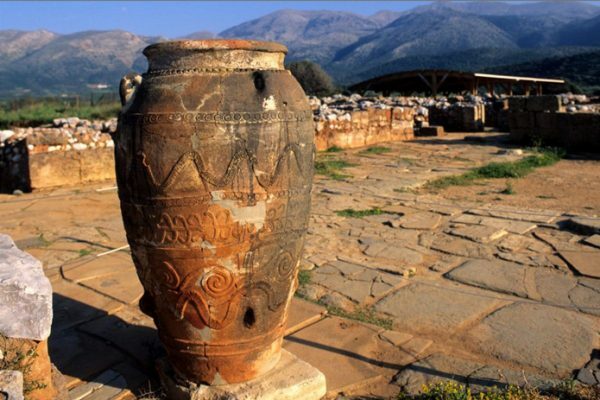 The island forms an important part of the economy and cultural heritage of Greece while preserving its local cultural features. 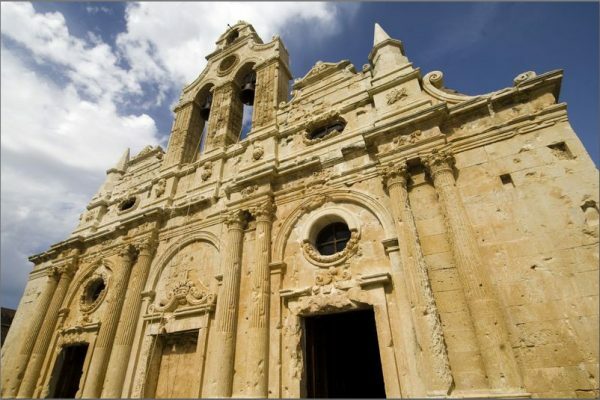 From the sun-drenched beaches in the north to the rugged gorges, the way the Cretan landscape unfolds is undeniably unique. 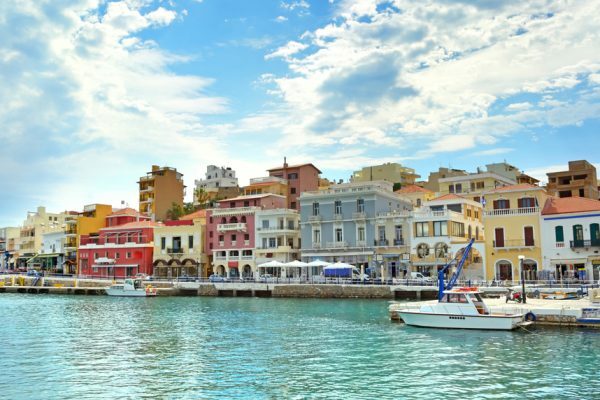 Crete has two airports, one in Heraklion and another in Chania, which offer domestic flights to and from Athens and Thessaloniki. 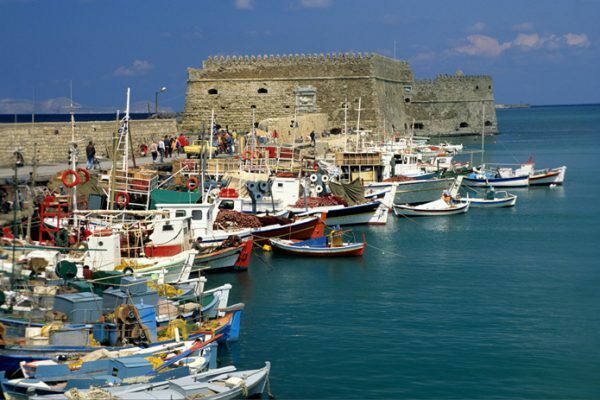 There are also connections between Heraklion and Rhodes, Santorini, Mykonos and Paros. Direct international scheduled and charter flights connect the island with a number of European cities, especially during the tourist season. 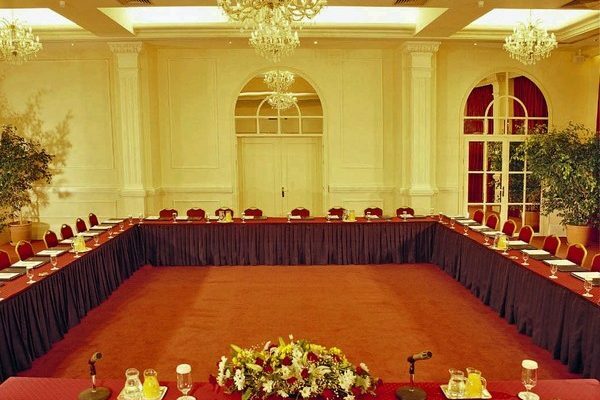 With its wonderful climate, unique natural beauty and extensive conference and tourist infrastructure, Crete becomes the ideal destination for any type of congress, summit, business meeting, incentive or product presentation. 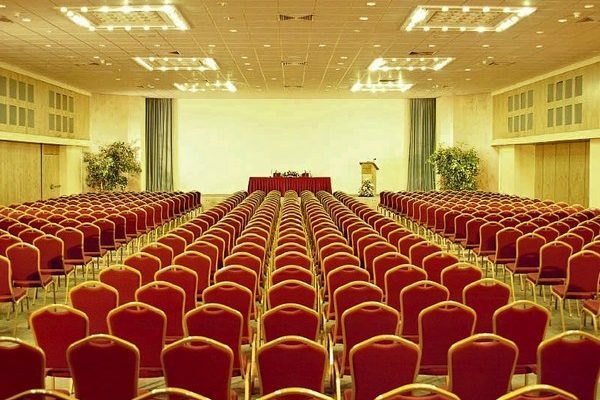 In addition to a number of specialized conference centers, there is an enormous choice of venue facilities in major cities and resorts, equipped with the latest sound and light installations, simultaneous translation systems and other amenities. 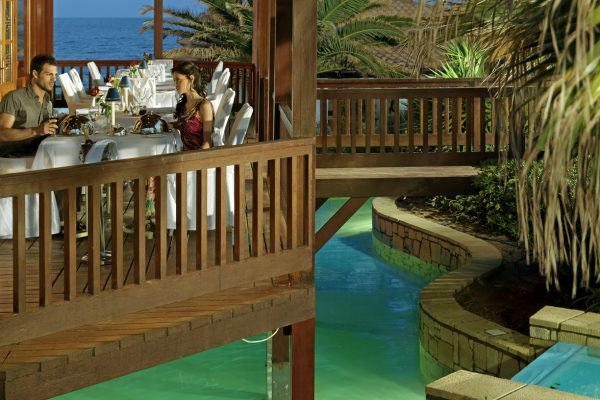 The traditional Cretan diet is considered one of the healthiest in the world. Its strength lies in the quality and freshness of its ingredients, the use of wild herbs and spices and the purity of the taste. And not to forget the olive oil, Crete’s liquid gold. 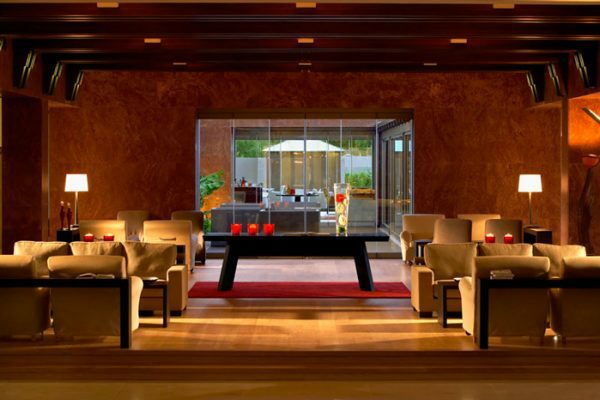 Fantastic culinary experiences and delicious treats await you. 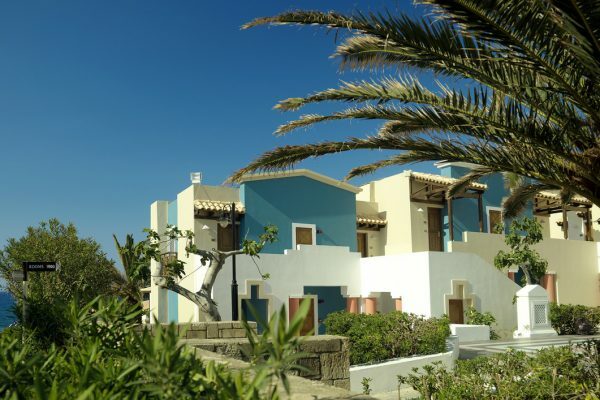 The idyllic and stylish Knossos Royal Beach Resort is set in beautiful countryside near the harbor town of Hersonissos, about 20km from Heraklion airport. 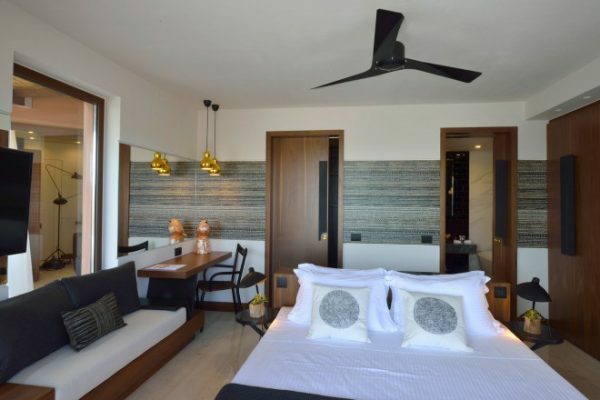 The sun-drenched Minoan-style resort boasts an idyllic and family-friendly environment, combined with recently refurbished rooms, sparkling swimming pools and lush gardens. 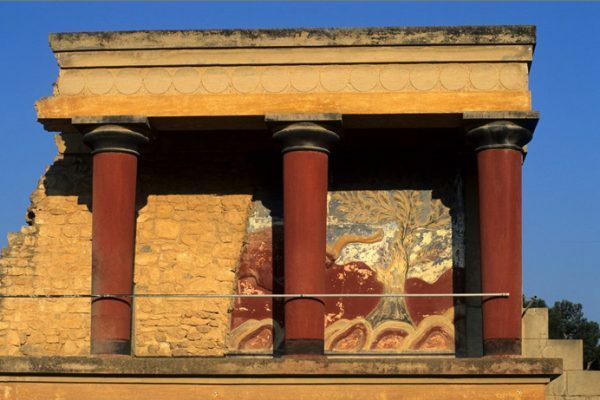 This unique flexibility makes the Knossos Royal Conference Center an ideal venue for individual or simultaneous events of all sizes. 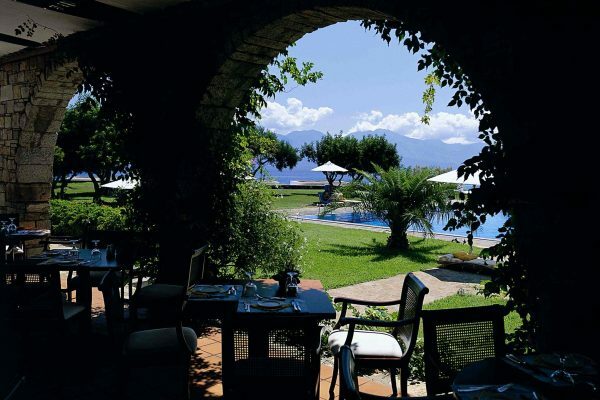 This grand hotel has been a landmark in Crete for decades. 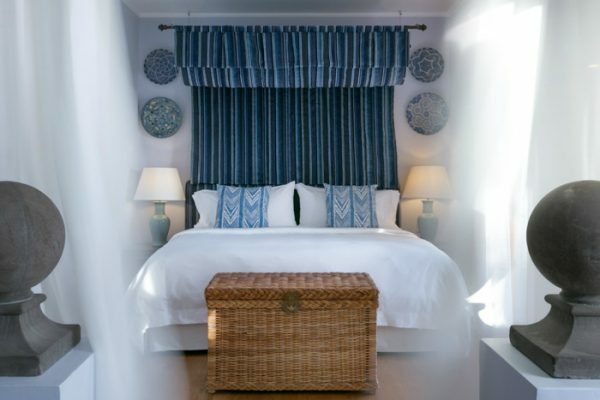 Located on the northeast coast of the island, it offers a selection of spacious, well-appointed guest rooms, suites and bungalows. 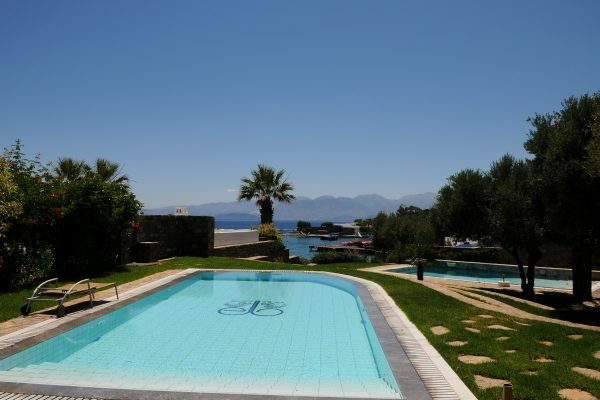 Surrounded by beautiful gardens and overlooking the Mirabello Bay, this hotel complex will also delight you for its proximity to the beautiful beaches of Crete and the idyllic fishing village of Elounda. 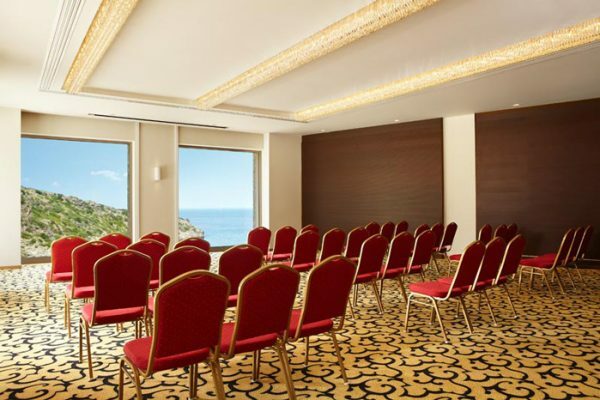 The Elounda Bay Palace & Beach Resort also has spacious modern meeting rooms and a conference center. Your Ιncentives can be optimally realized here. 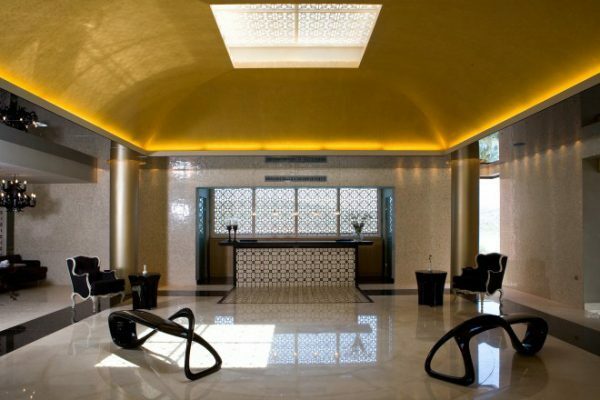 Ideal for unique events and occasions, this luxurious complex has extensive conference facilities, including 16 meeting rooms and an exhibition space of 1,140 m² for up to 900 people. 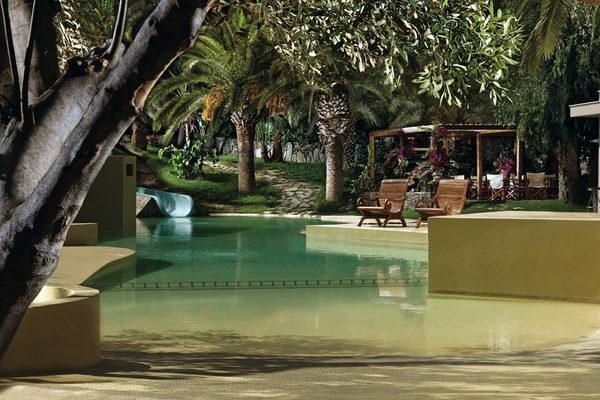 Just 20 minutes from Heraklion airport in the midst of fragrant gardens and palm-fringed lagoons, the resort offers breathtaking ocean views, warm hospitality and impeccable dining. 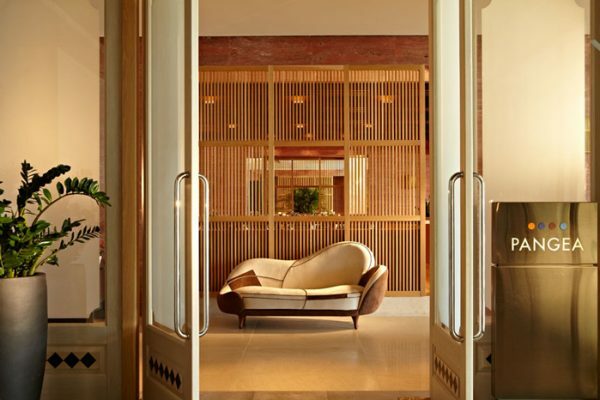 This unique retreat sets new standards for privacy and exclusivity. 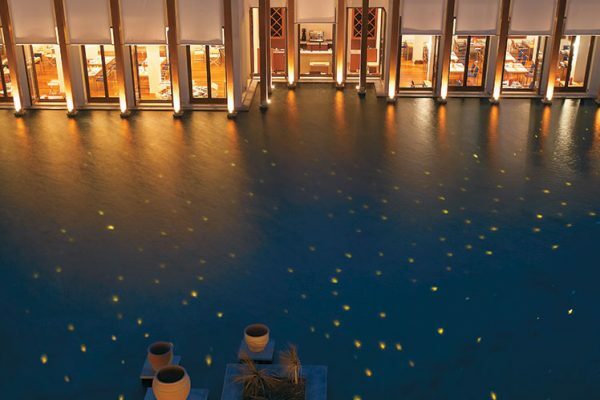 The Amirandes Grecotel Exclusive Resort also has modern conference facilities and it is perfect for small to medium sized events for up to 400 people. 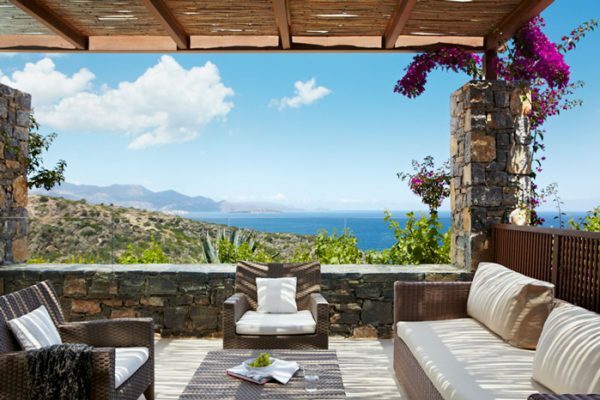 The Domes of Elounda is one of Crete’s most exciting hotels. 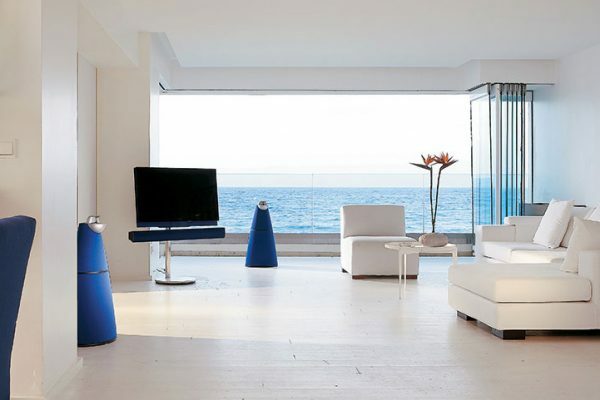 Known for its beauty, luxury and unique, exquisite style. 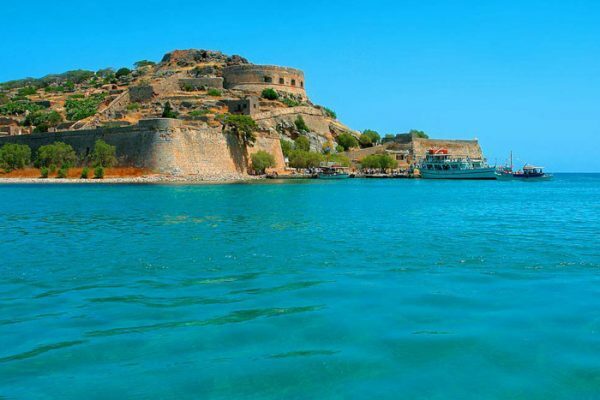 Overlooking the UNESCO-protected island of Spinalonga and its Venetian castle, this exquisite, earth-toned property offers superb suites, private residences, a royal mansion and world-class restaurants in addition to a world-class service. 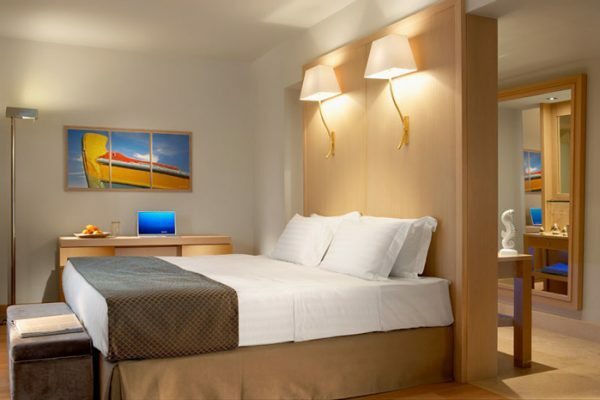 It is a premium hotel for exclusive travelers offering the ultimate experience! 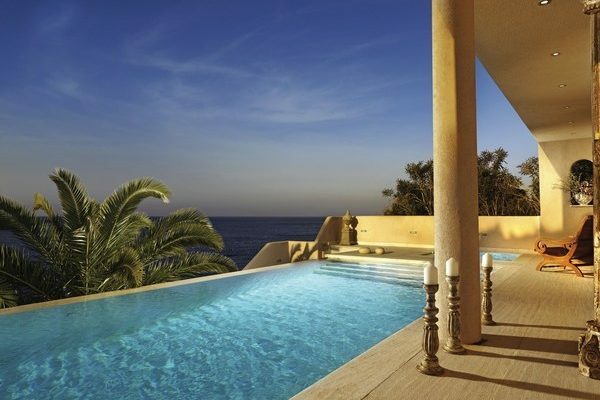 Daios Cove is a true gem, taking the 5-star luxury hotel experience to new heights. 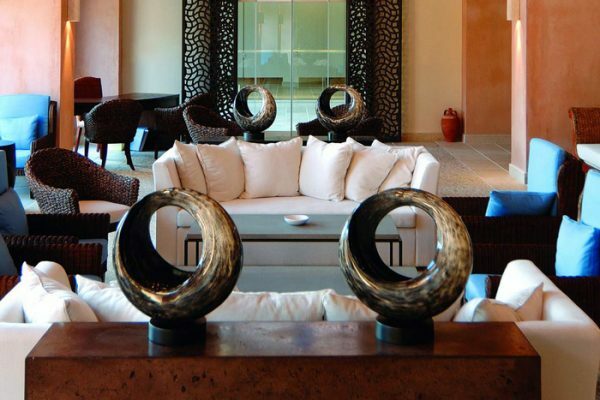 The unique seaside location with a private sandy beach, along with striking architecture that blends in with the natural environment, exquisite design, carefully selected furniture and fine artwork create a unique environment of high aesthetics. 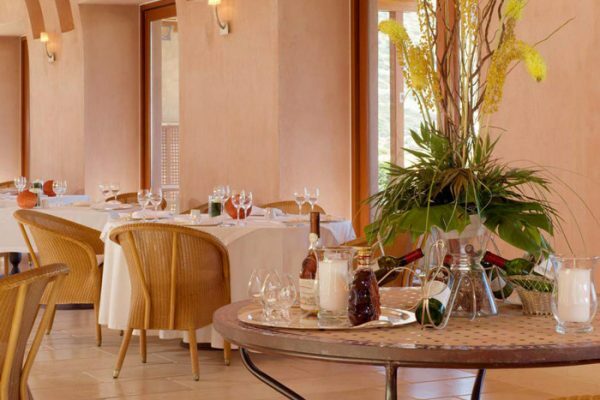 Daios Cove also offers exceptional culinary experiences in all 6 restaurants and bars, from exquisite nouvelle cuisine to traditional delicacies. 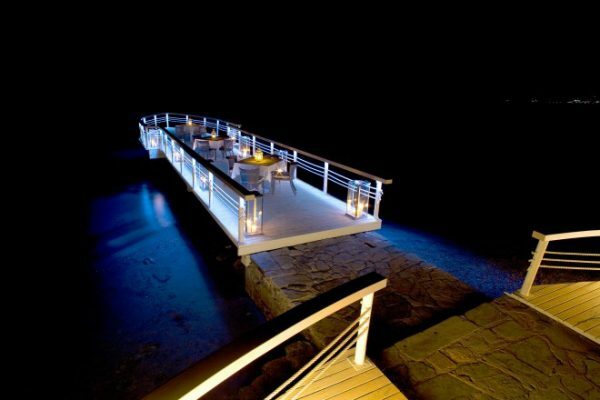 The Daios Cove Luxury Resort is a true experience. 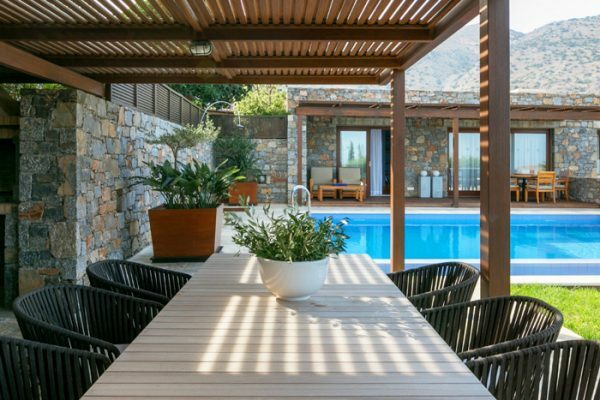 A Luxury Collection Resort and Spa nestled on the legendary coast of Elounda; this beachfront hotel will boost your energy. 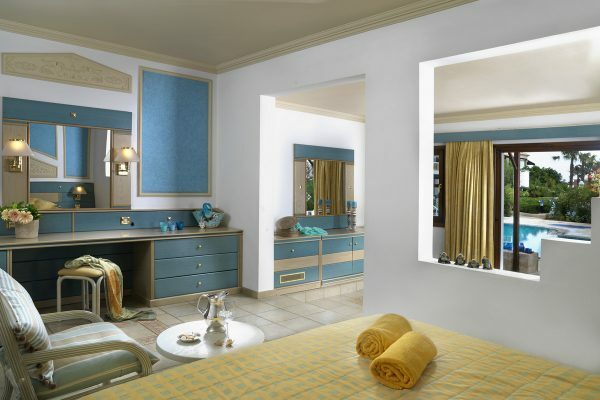 Blue Palace has extraordinary appeal, outstanding design and remarkable elegance. 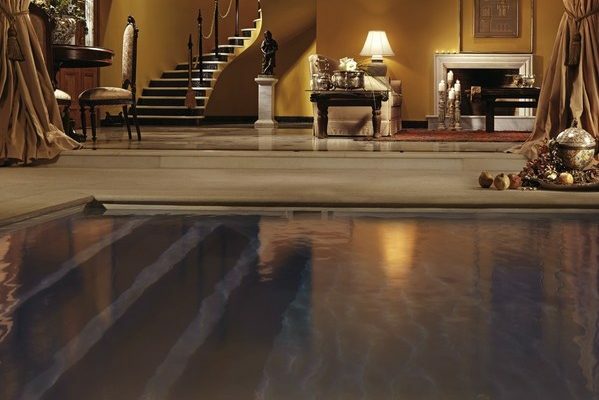 With top-notch service and high-end technology it has the capacity, the facilities and the infrastructure to host creative events and unforgettable occasions.